Integrating FedEx with WooCommerce and providing customers an intuitive Shipping experience at the same time can be a tricky job. StorePep establishes this connection and acts as the perfect intermediary between the two, allowing Storeowners to seamlessly handle FedEx Shipping and Order fulfilment at a meagre $9/month. 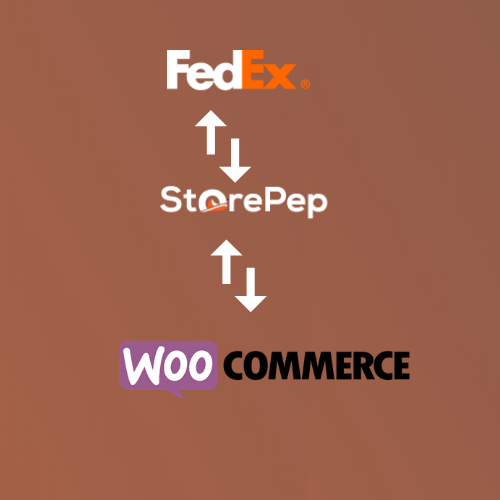 In Addition, StorePep completes order fulfilment by sending the FedEx tracking details of each of the orders back into your WooCommerce store. Show FedEx shipping rates integrated to your WooCommerce checkout based on Shipper address, destination address, weight and dimensions of products. Automatically generate FedEx shipping labels as soon as order is placed in WooCommerce and choose to send them to shipper/recipient by email. FedEx supports shipping from a staggering 236 countries in WooCommerce. Give the best WooCommerce experience to your customers with Hassle free FedEx shipping from your country. StorePep allows you to define custom Shipping costs (just like FedEx rates) based on Order amount, Order weight, Order quantity, Shipping class, Shipping zones and many more factors for your WooCommerce store. From WooCommerce, now get 100% US territory coverage for your FedEx Shipments with Smartpost services without any residential or Saturday delivery surcharges. Adjust FedEx Shipping Rates for your WooCommerce Store based on weight of shipments, quantity of items, order total. 1. Allow your customers to receive live FedEx Shipping rates for WooCommerce store based on Shipper address, destination address, weight and dimensions of products. 2. StorePep allows you to easily setup flat rate Shipping for your FedEx orders in WooCommerce on a variety of factors like Order Amount, Total Order weight, Total quantity of items in order, Shipping Class, Shipping zones. Moreover, you can also allow discounts on FedEx shipping costs and Allow Mark-ups to existing real time shipping costs in WooCommerce. 1. StorePep seamlessly generates FedEx labels using the service selected by the customer in WooCommerce store checkout. Moreover, Shopkeeper can create labels using different FedEx services based on the destination country(Shipping zone) defined in WooCommerce checkout along with a host of other factors. 2. Gone are the days of cloning every order information into your FedEx.com account in order to generate labels in WooCommerce. StorePep automatically picks up the weight from your WooCommerce store and allows you to Print 100s of FedEx labels in a few clicks. 1. StorePep allows you to get FedEx live Shipment tracking updates for your WooCommerce orders. So frantic phone calls from customers asking for FedEx tracking information are history now. 2. StorePep provides email notifications to WooCommerce customers for every FedEx tracking update so you can now keep your customers very well informed. 3. 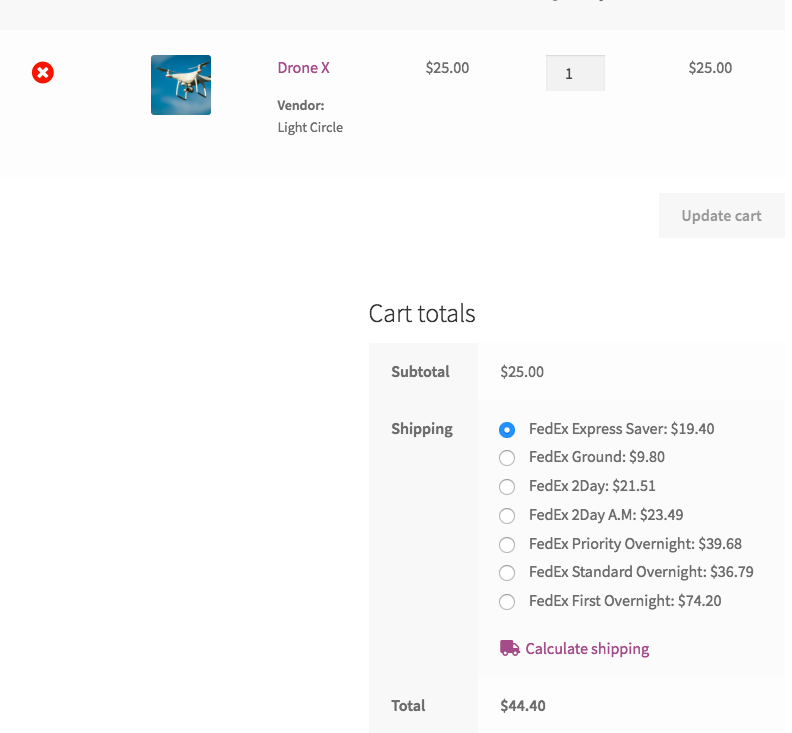 WooCommerce Shipping Calculator extension attaches the FedEx tracking details in WooCommerce order when the Shipment status of the order is updated to ‘Shipped’. Schedule FedEx Pickup for your WooCommerce Store! 1. Schedule Pickups in a super easy manner using StorePep. Pickups allow FedEx staff to come and collect your WooCommerce orders based Pickup time and company closing time. 2. Select the Pickup type, Company closing time and even the default Pickup Service which will allow you to schedule your FedEx Pickups smoothly and streamline your WooCommerce Shipping experience. 1. Using your StorePep account, generate FedEx manifests for all your WooCommerce orders in a single click that will allow the FedEx staff to monitor the goods scheduled for Pickup. 2. 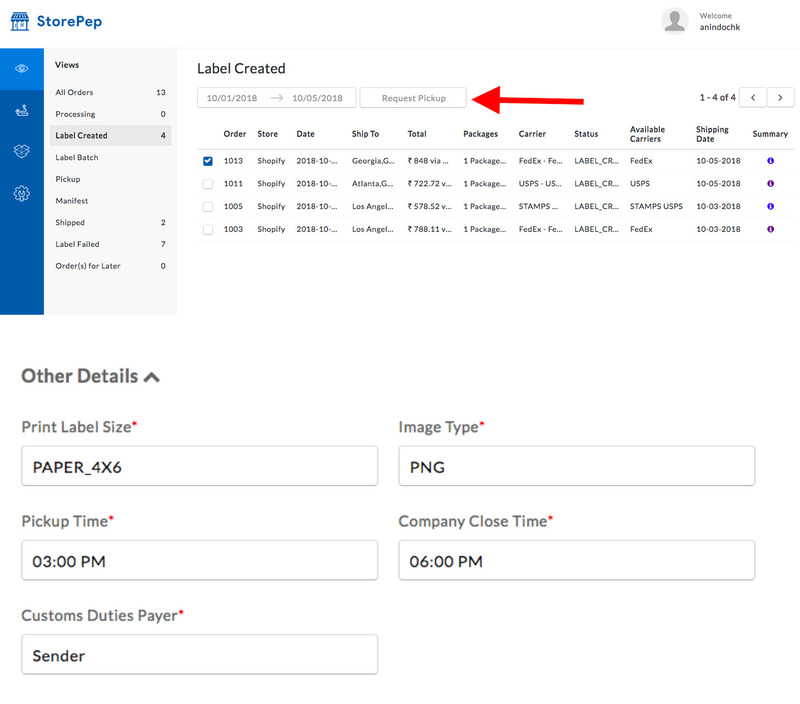 StorePep provides a single window for FedEx Label Printing, Manifest generation, Tracking as well Pickup generation which simplifies the whole WooCommerce Shipping experience for the Shopkeeper. 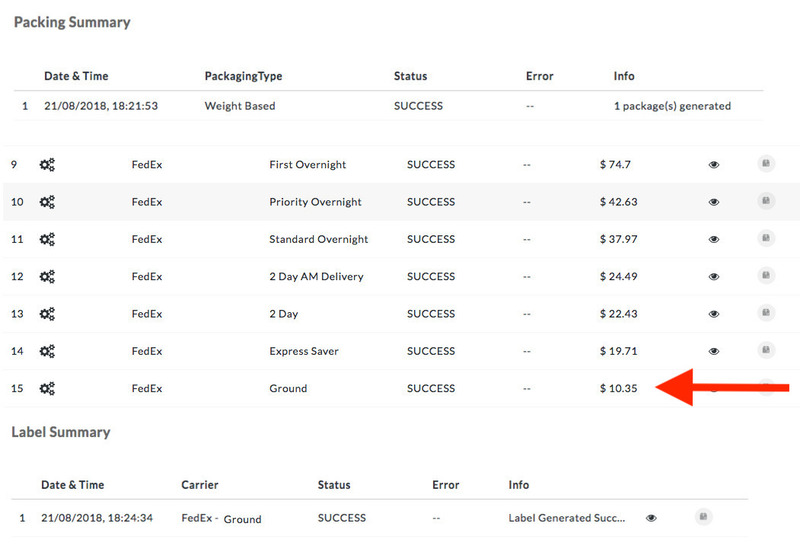 This feature automatically selects the cheapest FedEx service among the various Shipping services and generates labels using it for your WooCommerce store thereby increasing savings and reducing time for shop owner as he does not have to worry about manually finding the cheapest service for label generation. Use FedEx Electronic Trade documents to transmit shipments virtually from your WooCommerce store and save time and avoid delays at customs. StorePep calculates dimensional weight of FedEx shipments, compares it with total weight of the shipment and uses a higher of the two weights to calculate shipping rates for your WooCommerce store. Now with FedEx, declare a value of up to $100,000 per shipment for your precious items in WooCommerce and get peace of mind while shipping. Email FedEx return labels to your WooCommerce customers and allow your customers to raise Pickup for return of products. 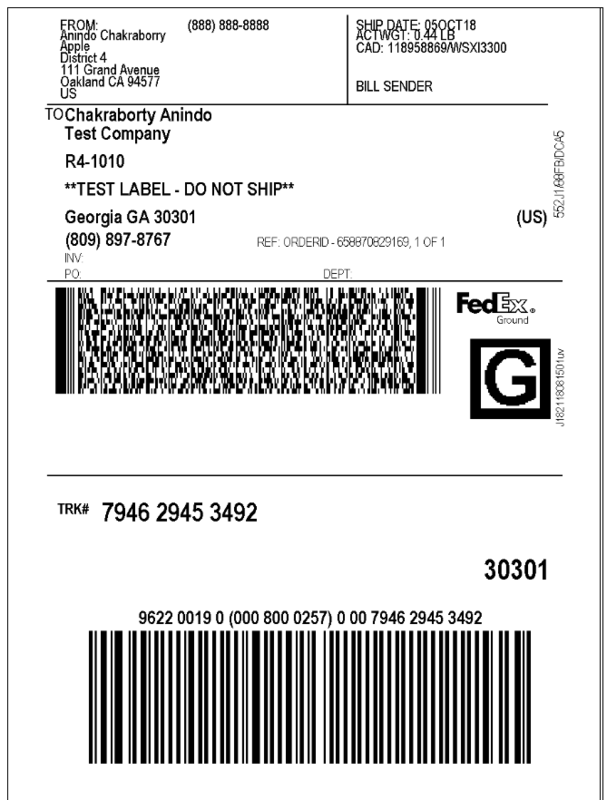 StorePep is compatible with thermal printers(ZPL/EPL format) as well as laser printers(PDF format) for printing FedEx labels of your WooCommerce orders. 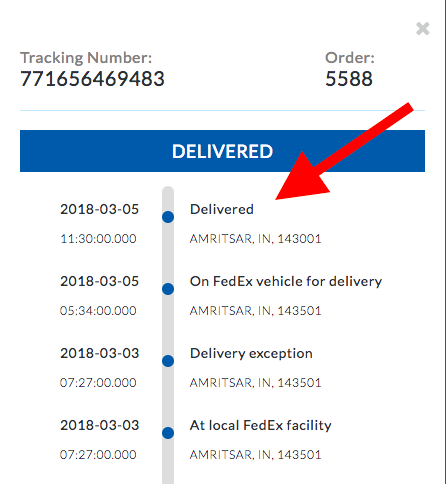 For those customers who are concerned about leaving their FedEx packages unattended at their residence, StorePep allows store owner or recipient to Hold WooCommerce generated packages at a FedEx location for pickup later. Choose to have FedEx obtain a delivery signature for your WooCommerce shipments and allow it to be sent to you for verification.